The history of Rastafari begins with the colonisation of Africa, or ‘Ethiopia’ as it is known to believers, by Europeans. In an environment of great poverty, depression, racism, and class discrimination, the Rastafarian message of black pride, freedom from oppression, and the hope of returning to the African homeland was gratefully received. African tradition and culture as well as the Bible have heavily influenced Rastafarian belief. For Africans, this exile marked the suppression of their culture by whites; however, Rastafarians believe that the suppression of blacks in Babylon is ending as black people are becoming more educated about their roots. The effort to have more black people learning about their history is further mobilised with the advent of RasTafari.TV, a web-based multimedia global network based on the principles of Rastafari. 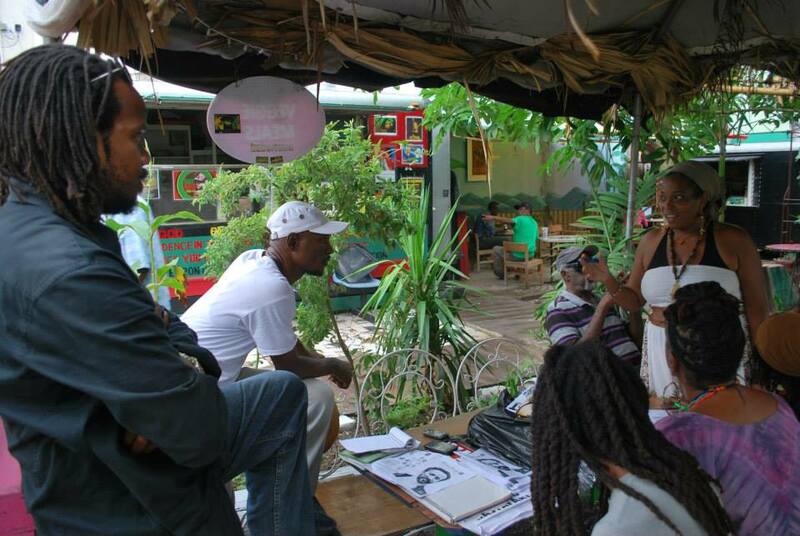 The effort is intended to build networks and connections among the Afrocentric and the spiritual; promote culture, history, facts and an agenda of truth, underpinned with knowledge gleaned through the teachings, life, and faith of Emperor Haile Selassie I. Jamaica-born Fan’aye SunLight is the visionary behind the determined team that heads RasTafari.TV. 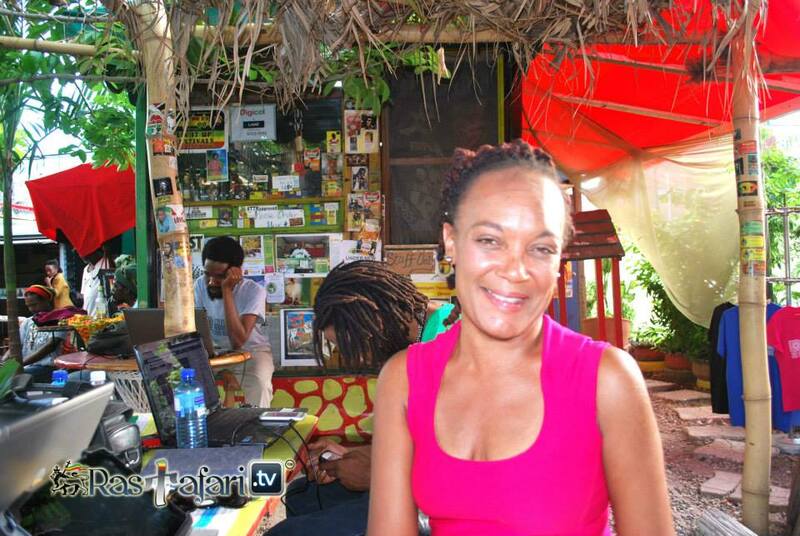 SunLight, who describes herself as an advocate for Ethiopianism, said through web-based television, streaming, directories, video conferencing and other tools, RasTafari.TV is designed to connect like-minded people who want to play a pivotal role in re-educating persons about the rich culture of their African ancestry. “The Almighty gave I this vision, more than 10 years ago, and through great partnerships, it is coming to life. My youth and I worked on this project as part of our legacy, empire building, and to serve as a conduit for what I believe is, and was, the God-given vision of His Imperial Majesty,” SunLight said. “Members have access to information, resources, and directories, free downloads and a complimentary listing and promotion in the International Directory. We are re-educating the people about the traditions and high moral standards of their African history, while promoting the maximisation of individual and collective potential,” she added. According to SunLight, through divine direction and the often painstaking obedience of a small and determined team, RasTafari.TV serves as a donation to all who honour and defend the African Empire. The platform, technology and sites have been made possible through a generous donation from SiteMedia, a Florida website and graphic design company. 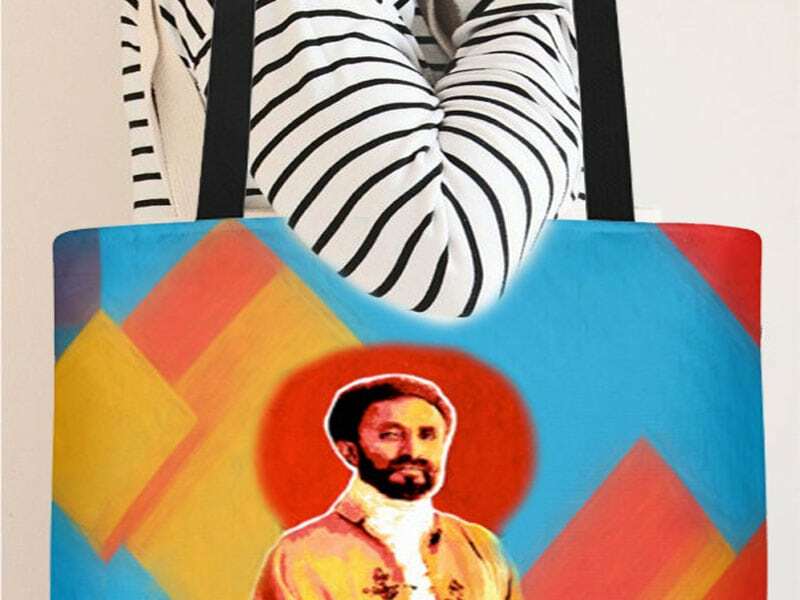 “SiteMedia.us are innovative, tech-savvy visionaries, with a desire to see the teachings of His Imperial Majesty mobilised across the African diaspora. 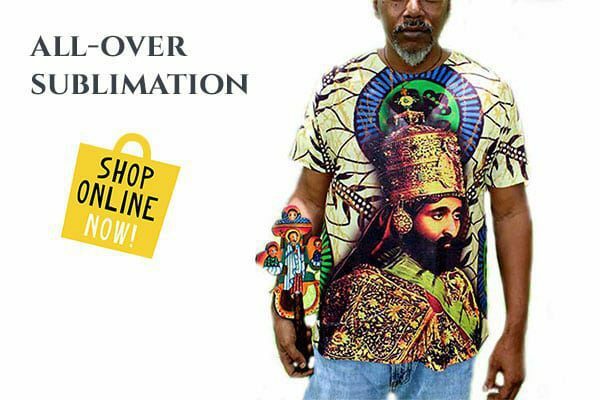 Since announcing its coming February 2014, RasTafari.TV(tm) has garnered more than 8,000 followers in 45 countries on Facebook without boosting posts or purchasing advertisements,” SunLight said. The platform will unfold in three phases that will include the launch; economic initiatives across the globe with emphasis on the Caribbean; followed by a fact-finding mission to Ethiopia. “We are so appreciative of all the support we have received and we invite more persons to get involved. 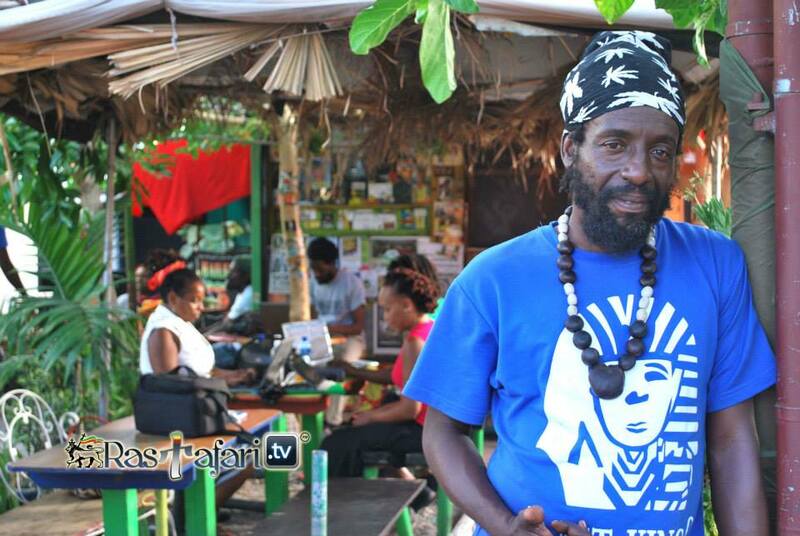 This is a community effort and we are hoping to engage bloggers, writers, researchers and multimedia professionals to help in finalising RasTafari.TV,” SunLight said. Rastafarianism began in Jamaica during the 1930s after the crowning of Ras Tafari as Negus of Ethiopia, ‘King of Kings’. After the coronation, his title was changed to Emperor Haile Selassie I. This coronation was regarded as the fulfilment of a prophecy by Marcus Garvey, that “Princes shall come out of Egypt; Ethiopia shall soon stretch out her hands unto God”, which is based on verse 31 of Psalm 68 in the Bible. This prophecy became the foundation of the Rastafari movement, and takes its name from Haile Selassie’s original name, Ras Tafari Makonnen. “No more talking and dreaming about relocation, repatriation and collective investments, RasTafari.TV is here to serve as that platform for activation. We want to explore, teach and highlight global opportunities for eco-agriculture and tourism, heritage and business tours, cultural education, and entertainment, import, export, manufacturing, and so much more,” SunLight said. 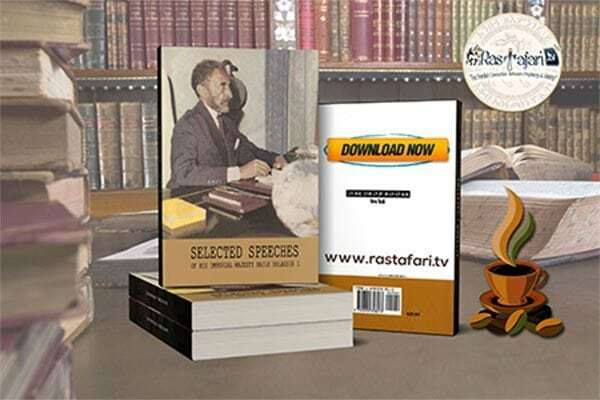 For more information visit: http://www.rastafari.tv or email: info@rastafari.tv.